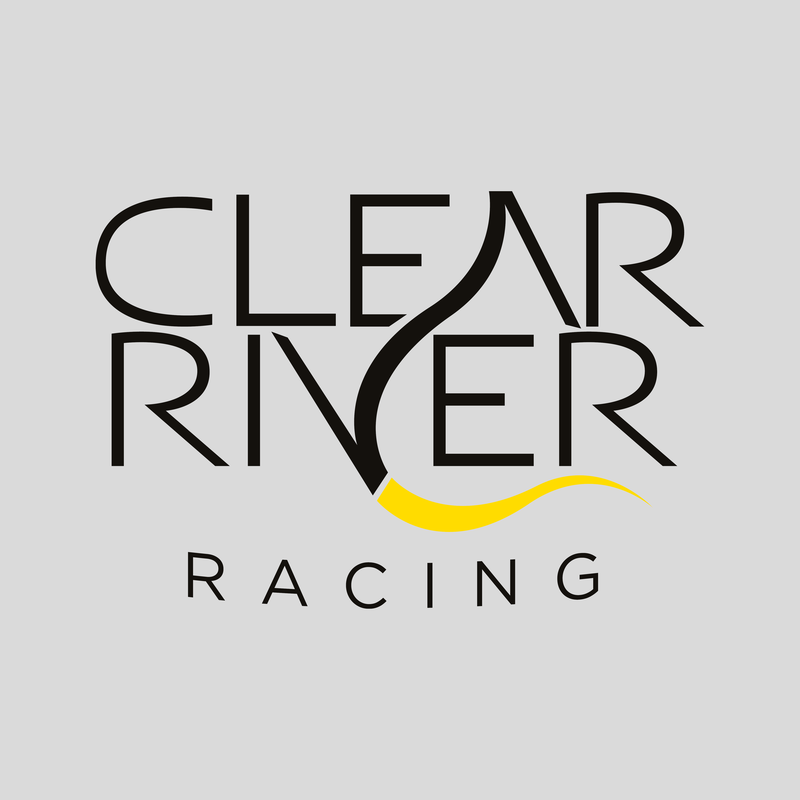 There is also a world ranking of Formula Student teams, Formula Student World , where Clear River Racing at the moment is placed 77th of a total of 551 teams. The placement on the world ranking list is based on the results from the last three years official Formula Student competitions. This particular world ranking includes teams who uses a combustion engine. In 2018 this year’s team is aiming to compete in FSG at Hochenheimring in Germany which will be a great challange and experience.